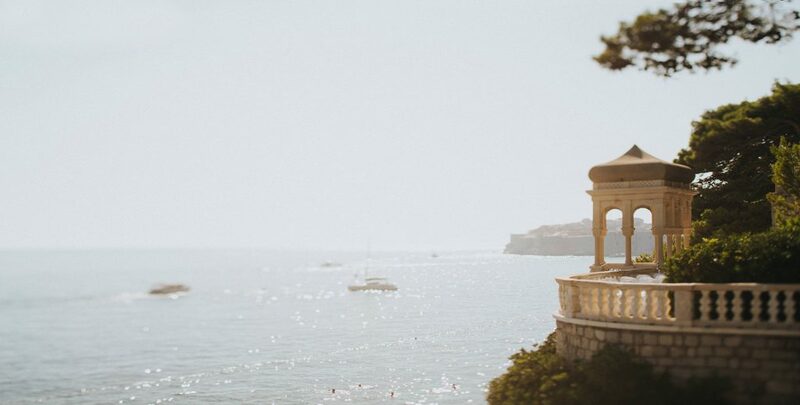 Let me show you my last Dubrovnik wedding photos in this unique slideshow. I wanted to do something different and i used ambient sounds with the pictures, so make sure you turn your volume on and see it in max quality. Thanks for sharing!